Elders Real Estate Forster have just received a very important note all the way from the NORTH POLE. SANTA is wondering if there are any boys and girls out there who would love to hear from him. 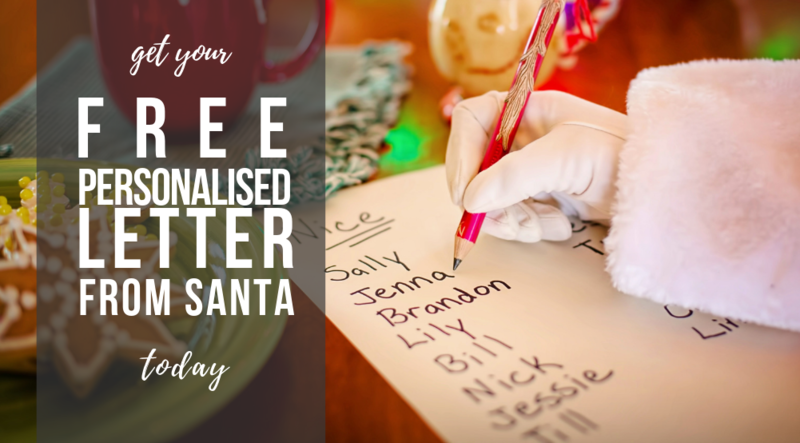 Please call Elders Real Estate Forster on 02 6555 2188 or Like & Comment on our FaceBook post to register for your FREE PERSONALISED LETTER FROM SANTA addressed to your child or loved one.